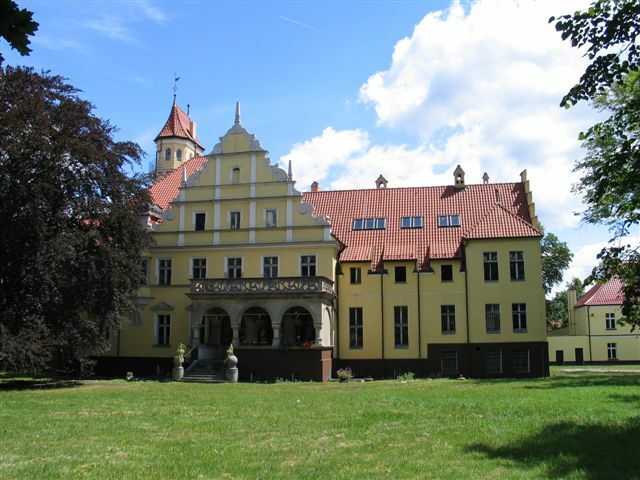 Ornontowice is a peaceful but active social village in Poland, But on this site we will not be talking about the village called Ornontowice, this site is about the palace, In the picture above. The palace itself does not have a name yet. so on this site we will mention it as The palace Orontowice or palace. as you can see it looks quite elegant from the outside, It´s a truly beautiful place to be, If you wish to know more about the palace, How many rooms it has, about reperations, the history of the village, How to contact the owned, or see some pictures. Then click on any of the links to the left.